Royal-T Tips His Hat To Wiley On "Glacier"
We don&apos;t need to tell you how good grime is at the moment (hell, we&apos;ve been drumming it into you for months now) so instead, we&apos;ll just let this new Royal-T banger remind you. 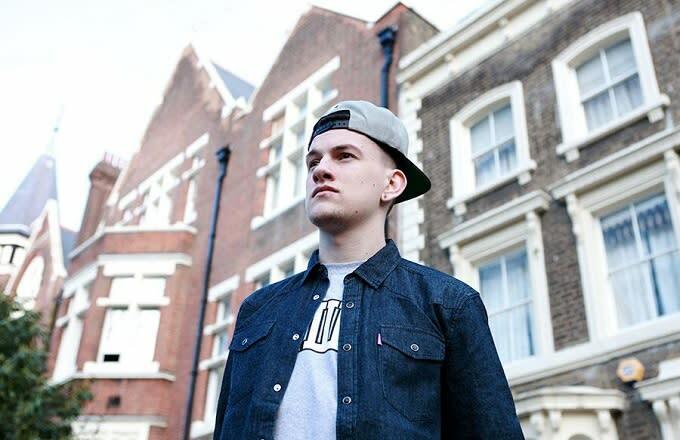 The track in question, "Glacier", is taken from his Shotta EP which promises collaborations with P Money and Footsie, as well as a return to his spiritual home at Butterz. "Glacier" is said to be an ode to the classic Eski sound pioneered by Wiley, and it&apos;s more or less what you&apos;d expect from an tribute to Mr. Cowie: thuggish mid-range stabs, bouncy rhythms, and a melody that takes its cues as much from the Far East as it does the East End. Stream "Glacier" below and cop Royal-T&apos;s Shotta EP on April 19.